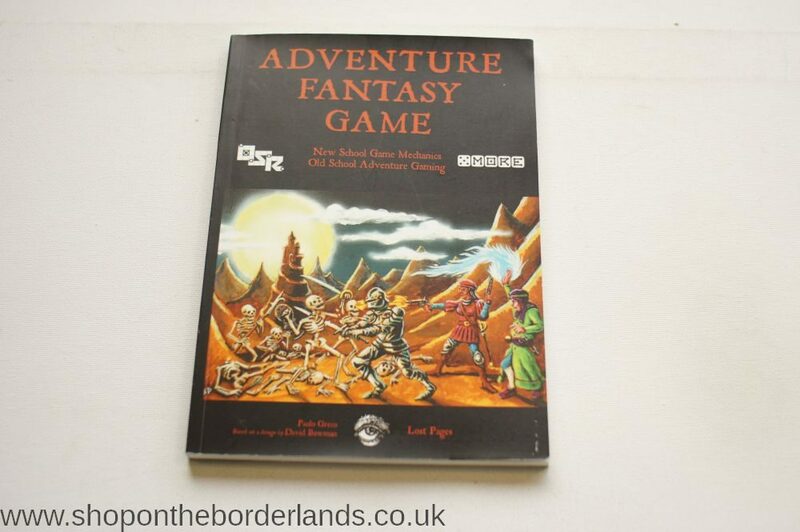 “An original Old School Fantasy game. 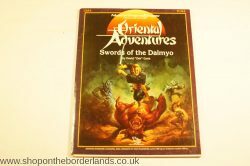 New School Game Mechanics, Old School Adventure Game. Simple, d6-based game mechanics. Characters improve by Plundering, completing Accomplishments, or by actually trying to do stuff. No clerics, no XPs, memorization or other legacy rules, no accounting, but still compatible with Old School material without conversion. 5MORE Resolution System, skills improving with use. Relaxed multiclassing and character growth. Two combat systems: 5MAIL is quick and easy, while FIGHTMORE treats combat as melee contests with armour reducing damage. Meaningful religions and worship rules. Enough with clerics getting spells! Enough with vancian magic! Mana-based system and more than 90 new spells. Campaign creation: Accomplishments, Holdings and MOSTROTRON, a monster manual generator. 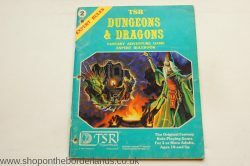 Contains also a 15 pages introductory adventure “The Temple Beneath the Harga Volcano”, a self-contained sandbox setting. It features cannibals, terrorscarabs, exploration, a marginally active volcano, inhospitable locals, glaciers, a giant or two and heads on sticks. And Squid Templars of Cthulhu. Plays quick and easy, like it should. 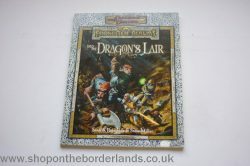 Into the Dragon’s Lair, Forgotten Realms adventure for D&D 3rd/3.5th ed.